The tradition of college basketball excellence that reigns at Indiana University can only be matched by a handful of other elite programs, while the fierce devotion of IU basketball fans has been selling out arenas and inspiring generation after generation of Hoosier fans for over a century. This newly revised edition of the captures the glory, the tradition, and the championships, from the team’s inaugural games in the winter of 1901 all the way through the 2016–17 season. The most comprehensive book ever written about IU basketball, this encyclopedia covers every season and every game the Hoosiers have played throughout their illustrious history, including all of the program’s Big Ten Conference championships and NCAA championships. Fans will relive the most exhilarating victories and the most heart-wrenching defeats. Included within are profiles of legendary Hoosiers stars, from Don Schlundt and the Van Arsdale twins all the way through Calbert Cheaney and Damon Bailey. The rivalries, excitement, and history of the Hoosiers are captured here with vivid detail and unparalleled statistical accuracy. 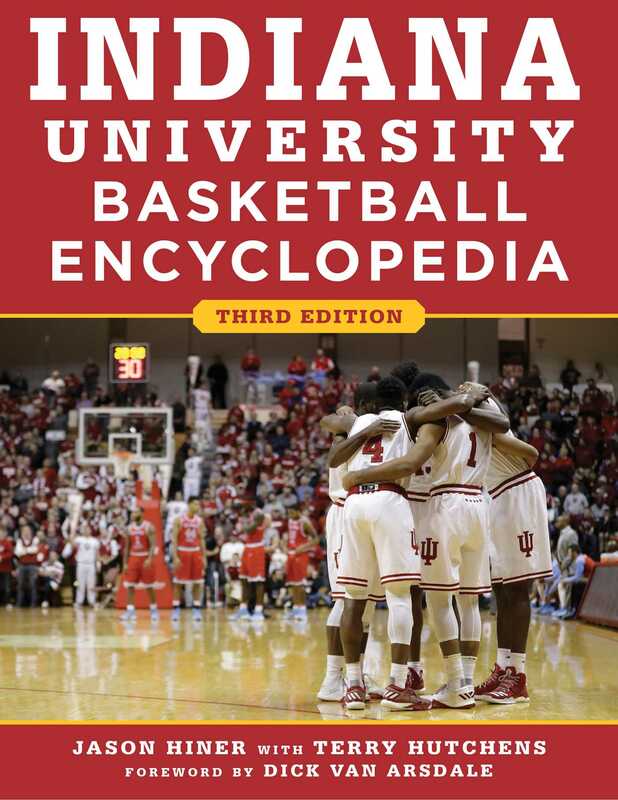 Indiana University Basketball Encyclopedia is a must-have for the library of every devoted IU basketball fan and a fitting guide to one of the most storied traditions in all of college basketball.